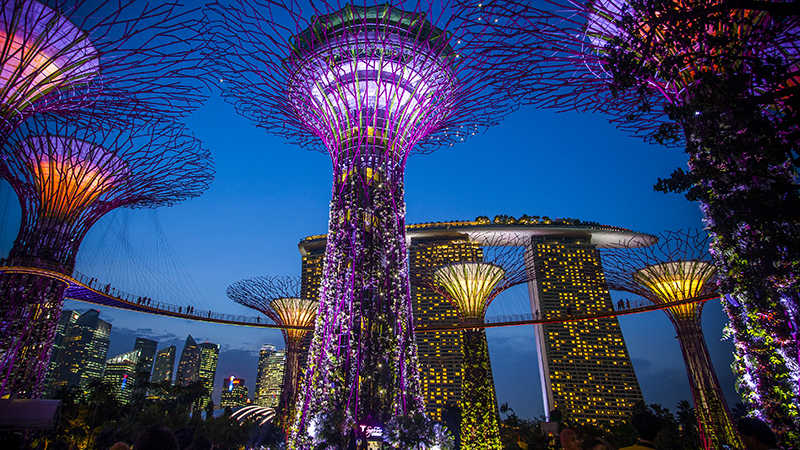 Singapore is a city that sleeps only three days a week. Those who are not so familiar with the local nightlife scene should know that nightclubs open from Wednesday or better known as ladies’ night to Saturday. 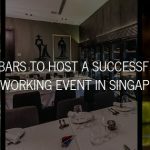 With growing numbers of new visitors and resident expats, Singapore clubs are vast changing and are hosting some of the best parties, music and experiences. 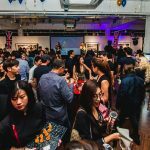 In this blog, we will cover some of the most commonly asked questions that will help you prepare for the best night out in Singapore. 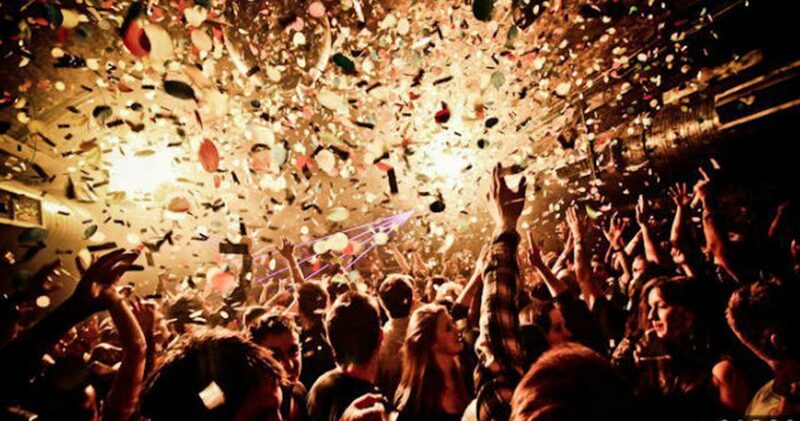 10 night clubs have been handpicked and separated into old time favorites, popular and new & upcoming clubs. 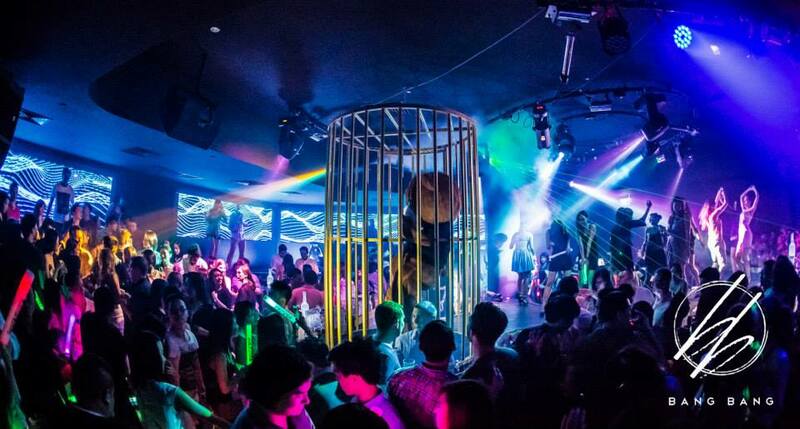 One of the legendary club in the nightlife scene of Singapore. 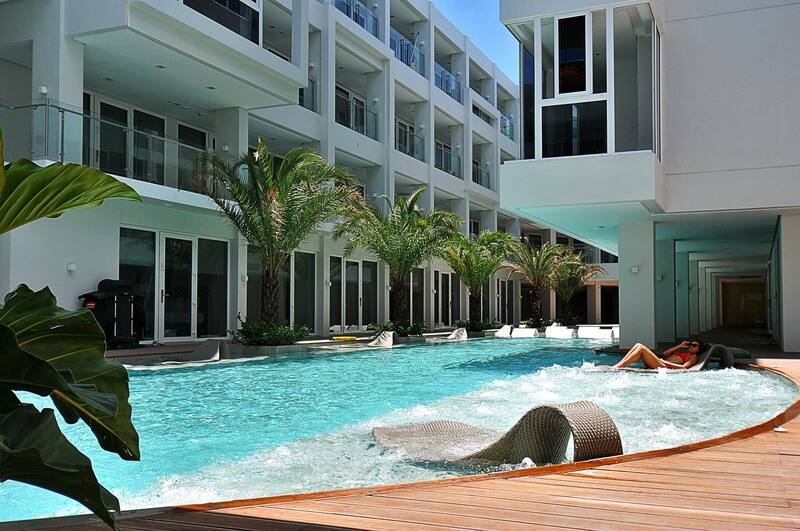 Ask any tourist where they will be partying, answer would likely be Zouk. Ask any locals where they had their virgin party experience, you will get the same answer. Zouk is also ranked number 10 on DJ Magazine’s list of Top 100 clubs in the world in 2006, 2007 and 2010. If you’re new to this place, make sure to check out their famous Wednesday night Mambo Jambo or now known as TGIW. The oldest club in Clarke Quay, the famed heart of Singapore nightlife scene. Ladies night on Wednesdays are always flooded with gorgeous ladies. Looking at the crowd at the outside of the club, it usually looks like some fashion parade is happening in there. In the basement of a tower in the busy district of the city, Kyo is a place where music meets art. If you are looking for the place of hip and fun hangout, this may be it. With an eye-catching entrance and the type of music that makes you want to move, you will sooner or later be on the stage dancing. F-Club, or FashionTV club, definitely live up to its name with its beautifully designed interior inspired by the Paris Renaissance style. Party. 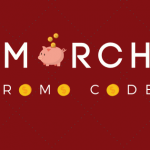 If you are looking for a club where everyone is dressed elegantly while filled with young and energetic crowd, F-Club is the place for you to party at. Situated at the 57th level of the world famous Marina Bay Sands, CÉ LA VI boasts a priceless panoramic view of Singapore City skyline. You mainly find tourist who are staying in the hotels room of Marina Bay Sands or the top percentile for the local crowd in this club. 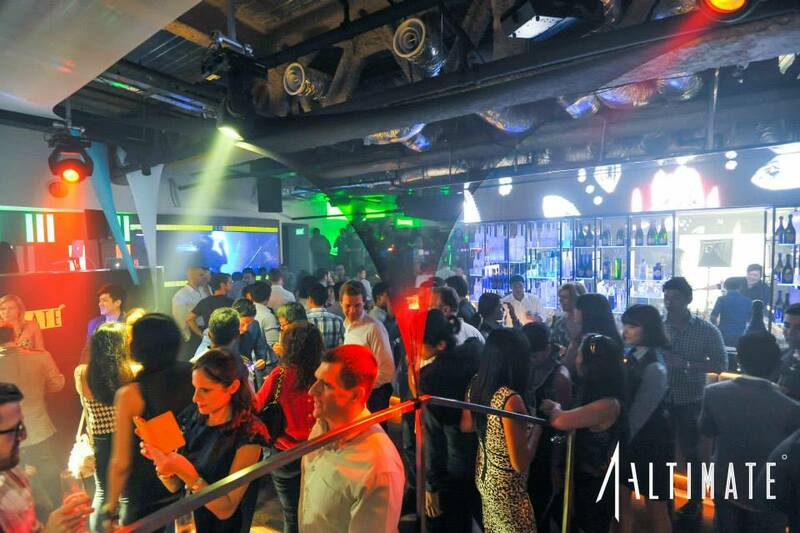 Being in the 61st level at 282 metres, Altimate is the place for party-goers seeking to party high above the ground. Being so high up in one for the skyscrapers in the financial district offers such breathtaking panoramic city view of Singapore. Do note, on top of the cover charge, table service and reservation is strictly enforced by the management. Custom-made modular event space with an outdoor alfresco by the river. Designed to transform from a visual, sound and movement based gallery-like space in the day to a club at night, CANVAS delivers a different multi-lifestyle experience to its guests. The new hot club that just opened in the new establishment on South Beach Road, is “the” place to be right now. With a mini bridge that connects the bar on one side and the club on the other, it is a unique hotspot, perfect for partying your night away. Crowd: Above 25s, Hip Locals, and Professionals! Voted the hottest club in 2015, Trace is equipped with the latest laser and sound technology that will blow your expectations away. Live it up with exclusive bottle service. See and be seen. Experience Trace. Crowd: Above 21s, Professionals and Rich Kids! A combination of a penthouse and ultra lounge, Empire is latest spot to party if you love to be pampered by excellent service and stunning view of the business district. 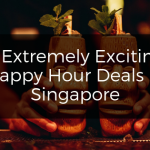 Happy hour start from 5pm on weekdays, making Empire the rare clubs which offers party-goers the opportunity to start the party early. Entry Fees: No cover charge. Fri & Sat 10pm onwards $25 incl. 1 drink. The place to be if you want to party hard to end off the hectic day with a bang. With the latest state of the art sound systems and led lighted wall, a night of partying at Bang Bang would never be boring. 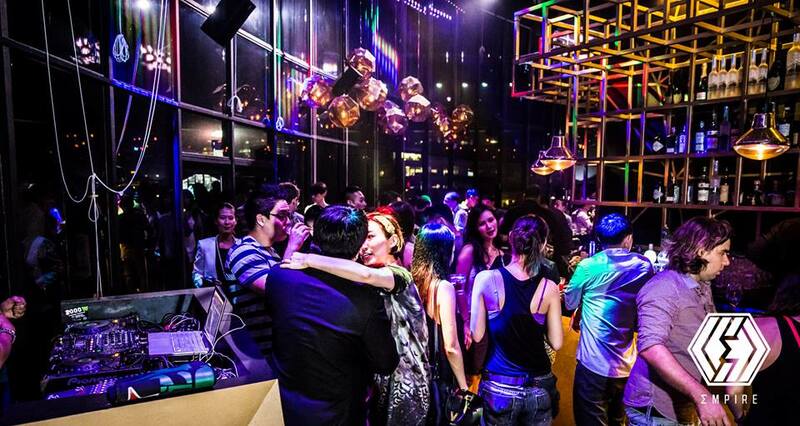 As its name suggest, Bang Bang aims to bring in some fun to the nightlife scene in Singapore. Time to party it up in Singapore! Correction ^_^ Zouk no longer have Mambo Jambo on Wednesday night it has been replaced by TGIW. Now Wednesday night is know as TGIW and Zouk still have Mambo but on selected eve of public holidays. Now is limited edition…. of the story. I can’t believe you’re not more popular because you most certainly have the gift.